What's the annual value of trees to a city? According to a recent study published in the journal Ecological Modelling, researchers have found that in 10 megacities across the globe, a tree-based ecosystem has a median annual value of $AUD640 million, or almost $AUD45 per capita for each megacity resident. The study's lead author, Dr Theodore Endreny of the College of Environmental Science and Forestry (ESF) in Syracuse, New York, says the value of the trees could be doubled just by planting more of them. "Megacities can increase these benefits on average by 85 percent," Endreny says. "If trees were to be established throughout their potential cover area, they would serve to filter air and water pollutants and reduce building energy use, and improve human well-being while providing habitat and resources for other species in the urban area," he says. 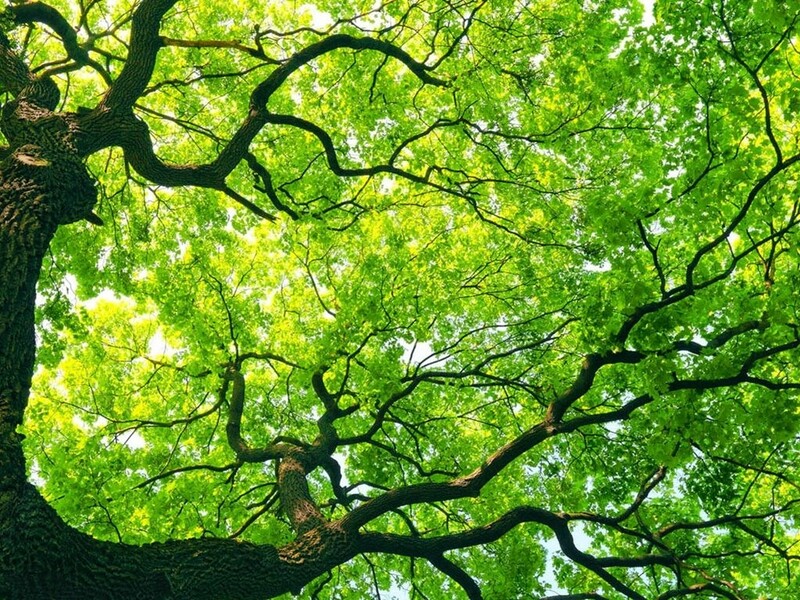 In terms of the methodology, the study estimated existing and potential tree cover, and its contribution to ecosystem services and at the same time estimated the benefits of tree cover in reducing air pollution, stormwater runoff, energy costs associated with heating and cooling buildings, and carbon emissions. The cities studied were Beijing, Buenos Aires, Cairo, Istanbul, London, Los Angeles, Mexico City, Moscow, Mumbai, and Tokyo. "Trees have direct and indirect benefits for cooling buildings and reducing human suffering during heat waves," Endreny says. "The direct benefit is shade which keeps the urban area cooler, the indirect benefit is transpiration of stormwater which turns hot air into cooler air." Trees play a vital part in any urban ecosystem, mega or otherwise, performing services such as the removal of airborne particulates, cooling and insulation, and carbon sequestration.